The AMV creatives behind the newly launched Virgin Atlantic and Virgin Holidays spots explain how they approached the two epic spots. 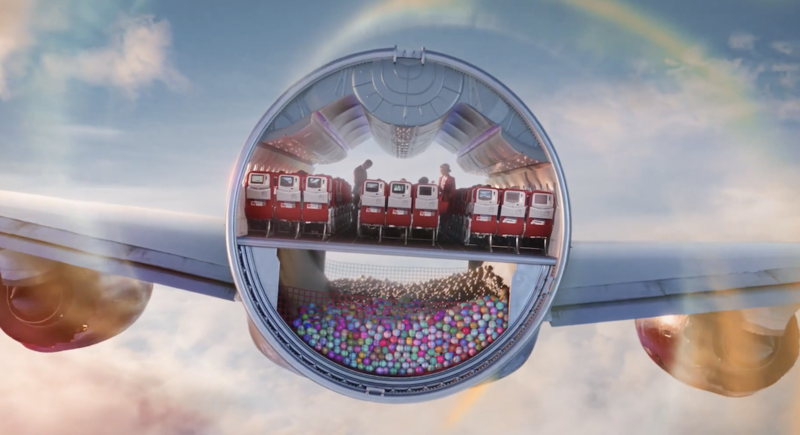 AMV BBDO London today released two epic new campaigns for Virgin; one for Virgin Atlantic, the other for Virgin Holidays. The spots, called Depart the Everyday and The World is Your Playground, respectively, are ambitious and innovative pieces of work and below the creative teams behind each spot reveal how they approached each one, with Ben Polkinghorne and Scott Kelly discussing their Virgin Atlantic spot and Michael Hughes and Dalatando Almeida talking Virgin Holidays. 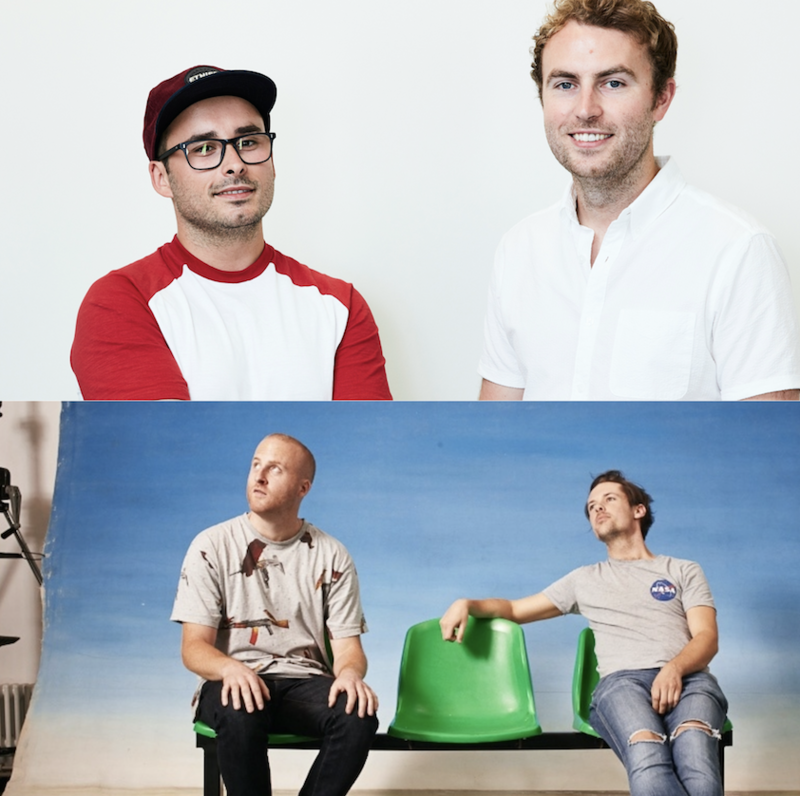 The two campaigns share a whimsical, playful and fantastical feel while feeling distinct in terms of their narrative - tell us about the different briefs from Virgin and the inspirations you drew on for the creative? BP/SK: Our brief was to capture the spirit and attitude of flying with Virgin Atlantic. We drew inspiration on flights we’ve enjoyed with them and tolerated with others. "We wanted to retain the spirit but move the brand on." You had a four-month window to deliver the campaigns - how did you cope with that time-frame? BP/SK: We’d been knee-deep in Virgin since January, when the pitch began. When the script was bought halfway through the year we were ready. With plenty of clever, talented people helping us internally and externally, we were confident we could pull off something special in time. MH/DA: There was a lot of post-production in our spot so we knew so much of it would come together in the later stages, it meant we had to put a lot of trust in in the director [Dante Ariola] and the post house - A52, who were great - as all we had in the first half was a lot of green screen. How much, if at all, did you refer to Virgin's past ads when coming up with the creative concepts? BP/SK: We’d done our homework on the brand, but chose not to be overly influenced by them. We wanted to retain the spirit but move the brand on. MH/DA: You always take a brand’s personality and values with you when creating new work but in terms of execution we wanted something fresh, that would cut through all the wallpaper holiday ads out there. What made Salomon Ligthelm (Virgin Atlantic) and Dante Ariola (Virgin Holidays) the right directors for the spots? BP/SK: We love Sal’s work. It's consistently beautiful and cool. His treatment stood out, too - we loved where he took the script. MH/DA: There was one thing he said that stuck with us when Dante was treating, he made it clear that even though we were creating these amazing, imaginary scenes, that we still had to stick to a set of rules to make them feel believable and real. And that is exactly what we wanted to achieve, to make the vignettes magical but stay routed in real world. There are some lovely, fantastical moments in the films like the ice-cream being dispensed from the ceiling (VA) and the giant paper boat (VH) - what were some of your favourites? BP/SK: For us it’s the cross-section [below], Xavier dancing and ice-cream scene. 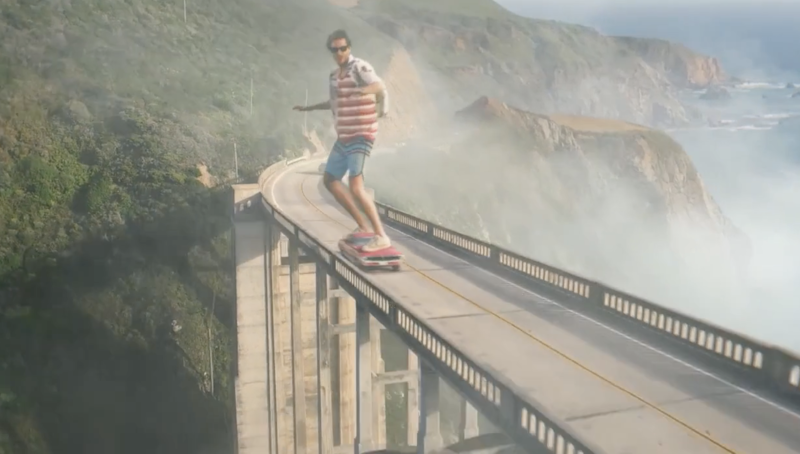 MH/DA: We love the giant skater because for us it really captures the feeling of holidaying in Cali. It was obviously a big-budget affair - but was there anything you would have liked to include if money had been literally no object? BP/SK: We’d have loved to have made a two-minute version. MH/DA: The ocean as a giant ball pit. What sort of message are you hoping viewers take away from the commercials - particularly in an age where air travel feels increasingly less glamorous and holidaymakers are veering away from 'package' or 'organised' holidays? BP/SK: That flying with Virgin Atlantic is different. MH/DA: That The World is Your Playground, hopefully. To get the full credits for Virgin Atlantic Depart the Everyday, click here. For the full credits to Virgin Holidays The World is Your Playground, click here. We speak to the UK-based director as he returns to the Kansas setting of his 10-year-old documentary for a follow-up.